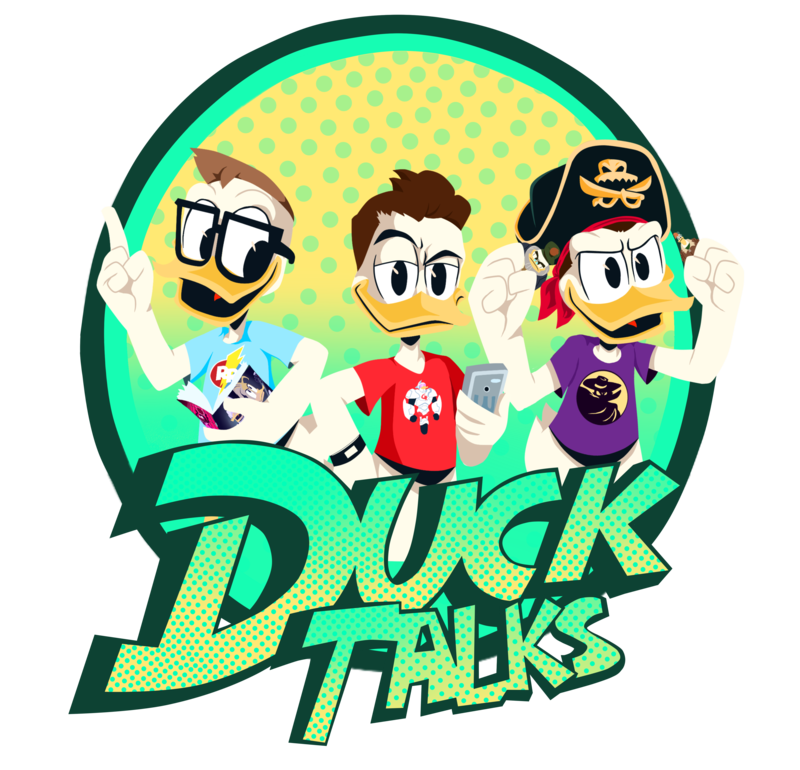 It is great to see new DuckMerch based on the new show start to surface. 2 new DuckTales books have showed up on Amazon. There is currently no cover art available and no other details on the book except that it will be 192 pages and published by Disney Press on September 24th. There is a series of 5-minute story books that have previously been released featuring many different licenses. So the 5-Minutes DuckTales Book should be similar to the ones that you see below. This listing comes with a description that this book will be a story about the DuckTales episode The Missing Links of Moorshire with some interactive features in the book. Slide and swing with your favorite ducks in this golf-tastic adventure! After a wayward golf swing lands them in a parallel world, Scrooge McDuck and his nephews have to play their way home in the mystical Druid’s Cup tournament. Followed by nefarious kelpies, surrounded by sea monsters, and caught up in menacing mist, the brave ducks have their work cut out for them. With fun sliders throughout the book to propel the action, readers will find themselves caught in a daring DuckTales adventure! The book will be published by SFI Readerlink Dist on August 6th.